Boscobel - A Dazzling Celebration of the Season! Nothing can be more inspiring and beautiful than the annual Boscobel Sparkle Celebration of the Season! 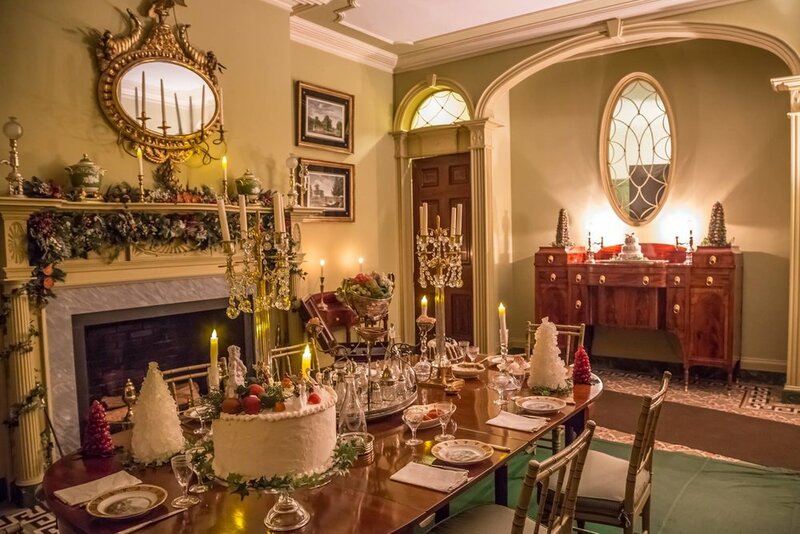 Witness a series of dazzling evening events featuring thousands of lights and festive holiday happenings around the gardens and grounds of Boscobel in Garrison, NY. Walk the candlelit paths and celebrate the season with family and friends! Returning attractions this year include Magician Margaret Steele, Ventriloquist Jonathan Geffner, The Libby Richman Jazz Trio, Mr. & Mrs. Santa Claus and much more.